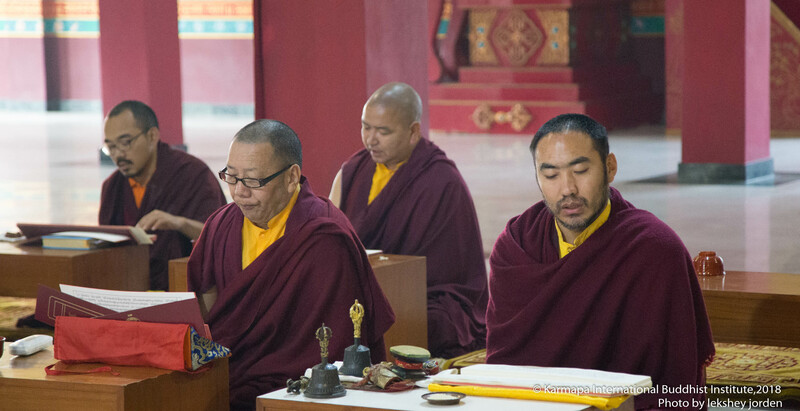 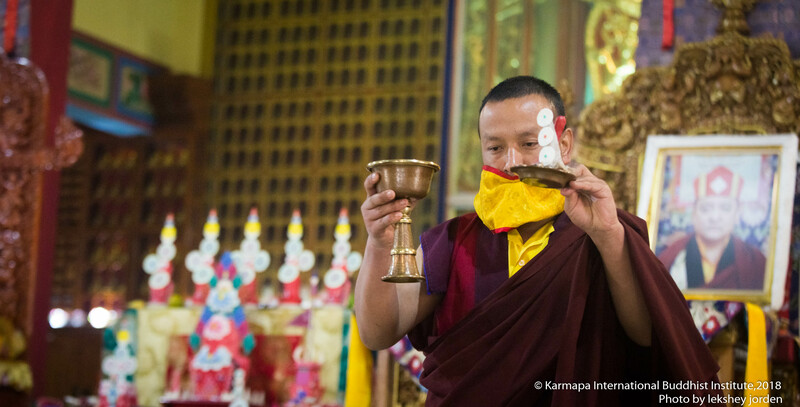 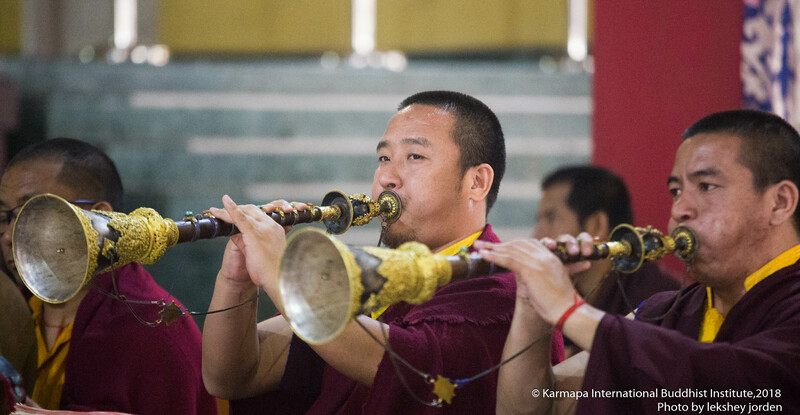 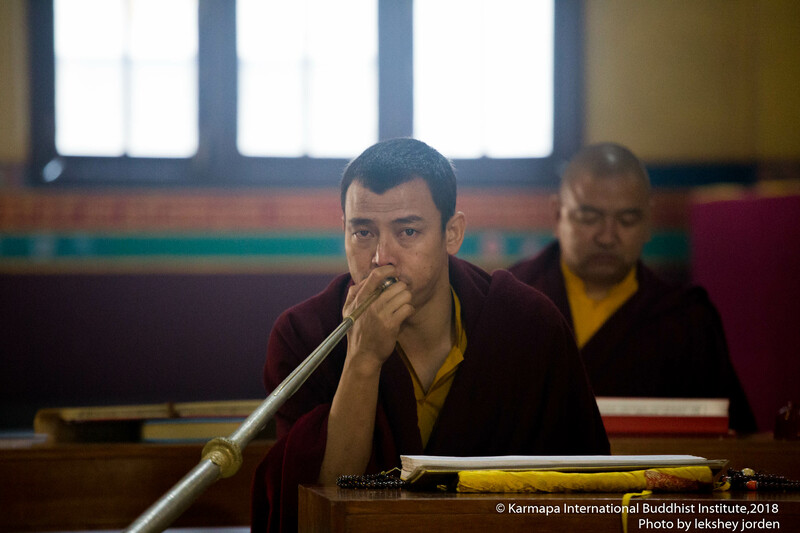 All the Karma Kagyu lineage monasteries hold annual end-of-year Mahakala puja, praying for a prosperous and peaceful coming year. 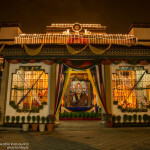 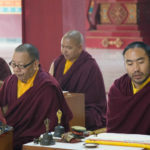 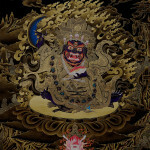 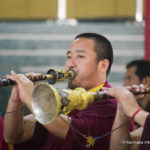 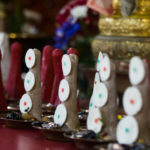 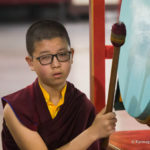 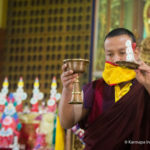 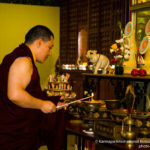 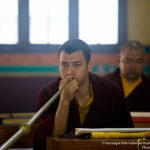 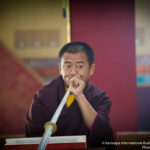 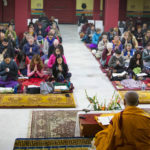 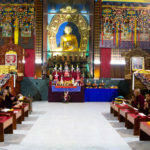 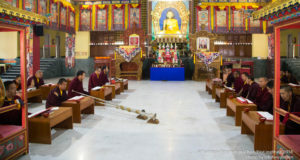 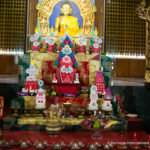 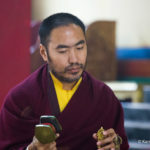 Offering and performing the vast puja that can help the practitioners in eliminating the external as well as internal obstacles, To fulfill all the wishes, eliminating the habitual patterns resulted from the five poisons, experience emptiness, and accomplishing the grand benefits of all sentient beings. 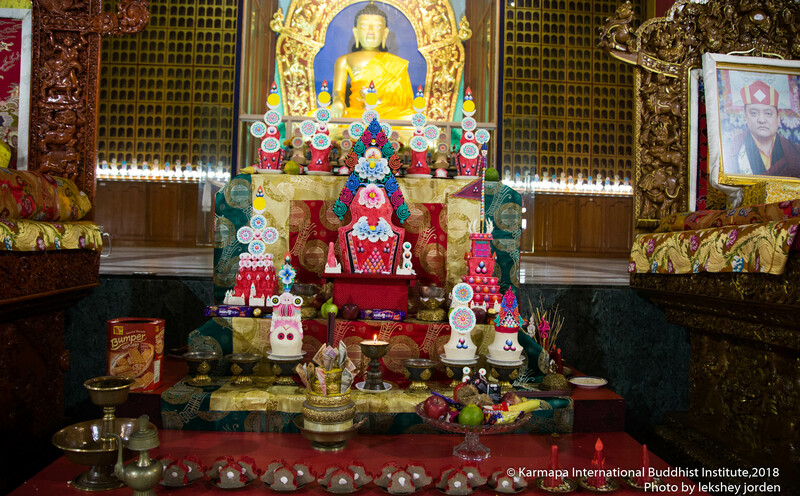 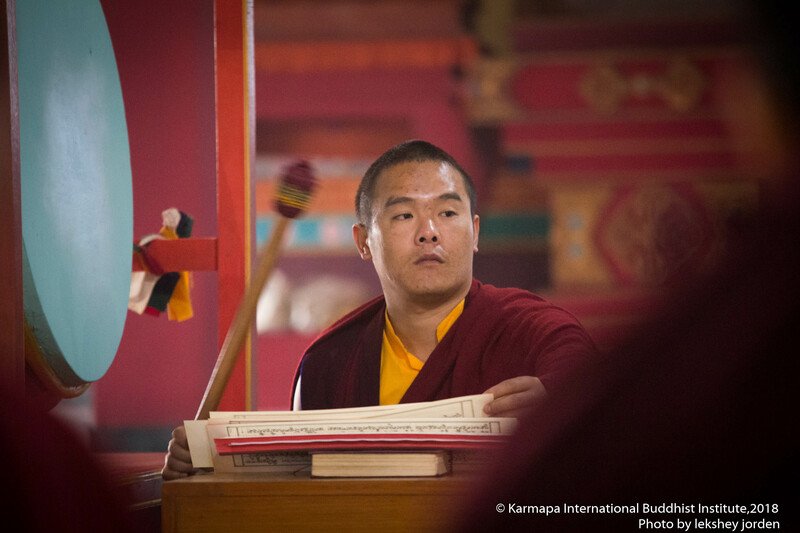 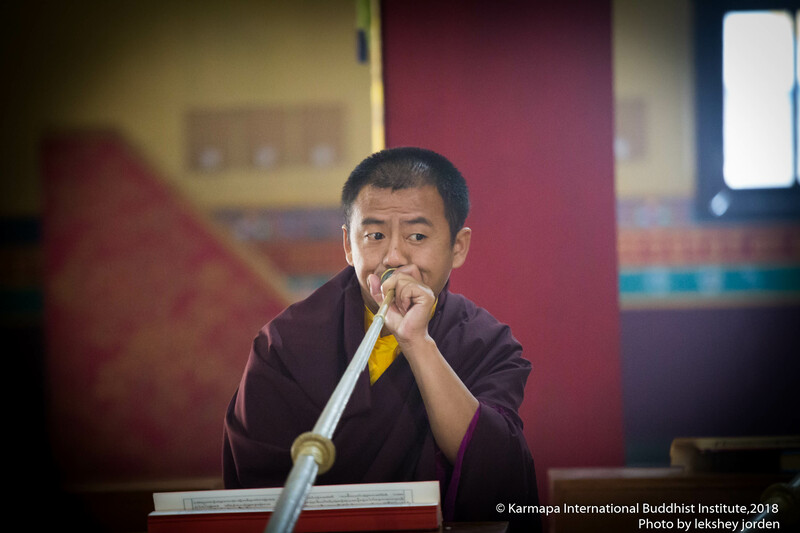 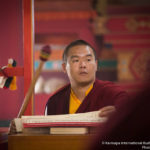 Today the grand annual Mahakala Puja performing at Karmapa International Buddhist Institution led by our Venerable Nedo Rinpoche along with all lama of our Institution.